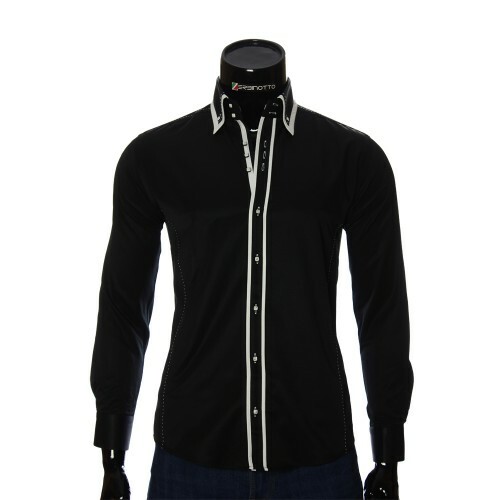 New shirts arrivals TM Zerbinotto. Shirts collection sale TM Zerbinotto. 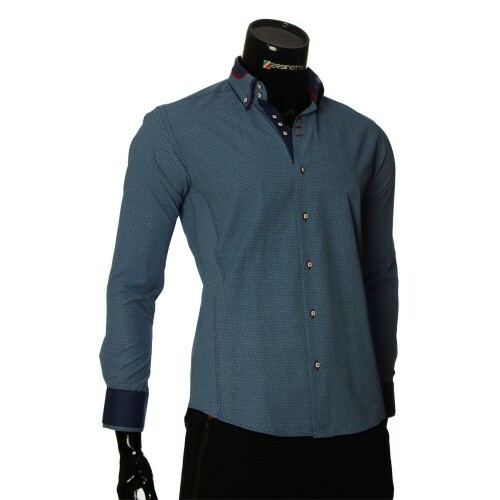 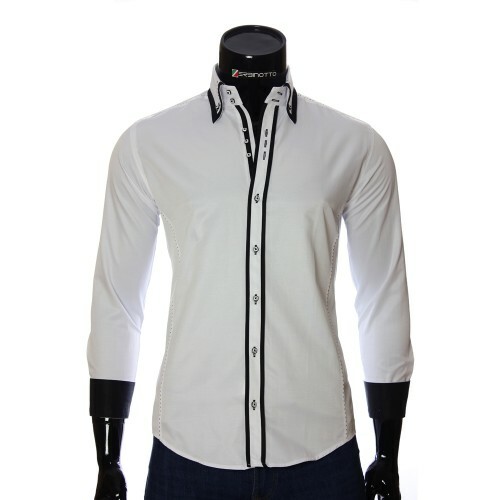 Are you interested in exclusive, model men's and women's shirts of the Italian brand? 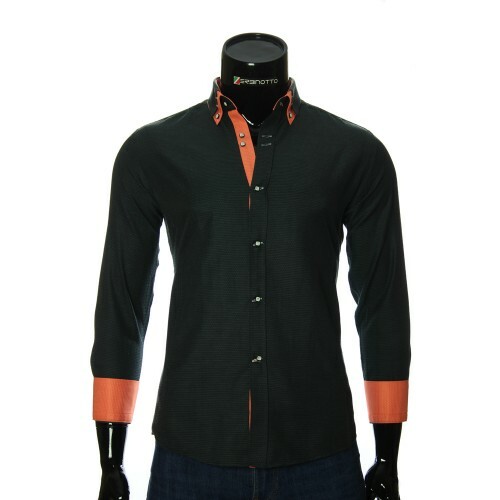 All this you can buy right now, saving a lot of time! 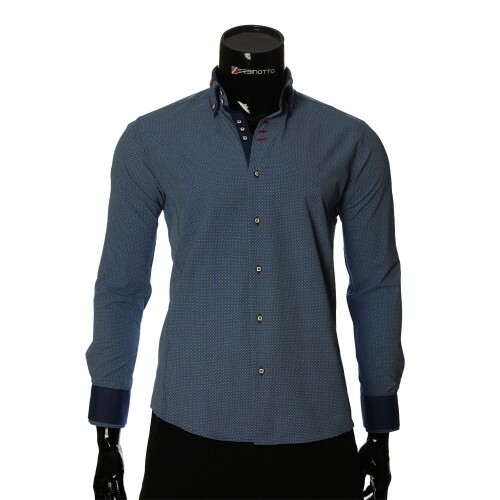 Zerbinotto ™ online store will gladly help you avoid the need to visit dozens of shops in choosing a quality Italian shirt. 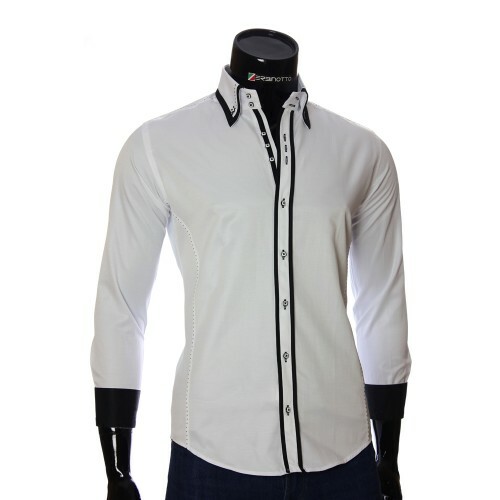 You can order any shirt without getting up from your chair, and the courier service will deliver the purchase at the specified address on time. 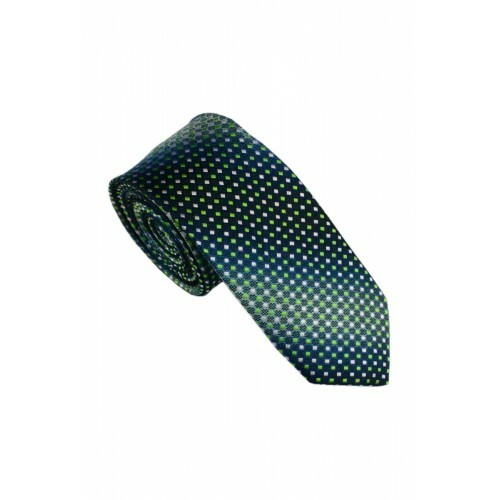 Internet shop Zerbinotto ™ organizes delivery world wide. Residents of any city can easily order this or that shirt in our online store without any additional risks. 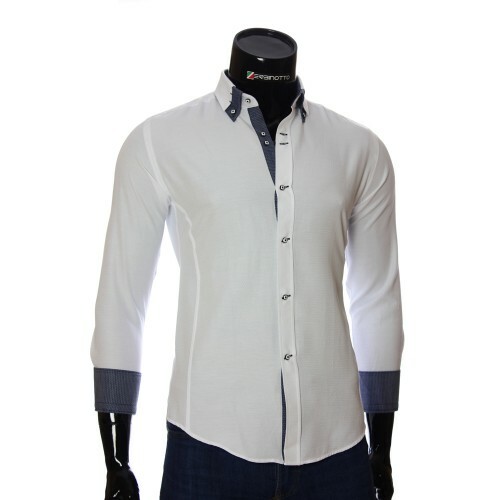 Regardless of where you are at the moment, you can order a shirt, which is very convenient. 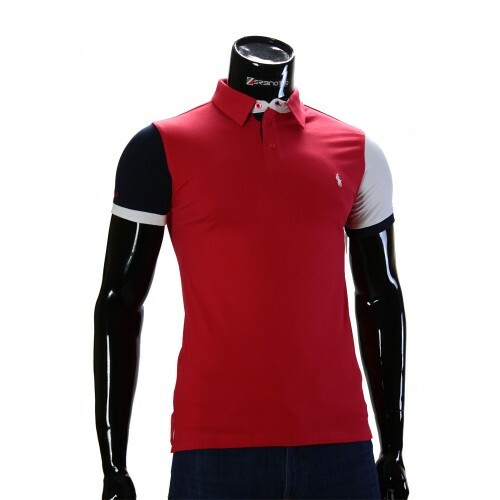 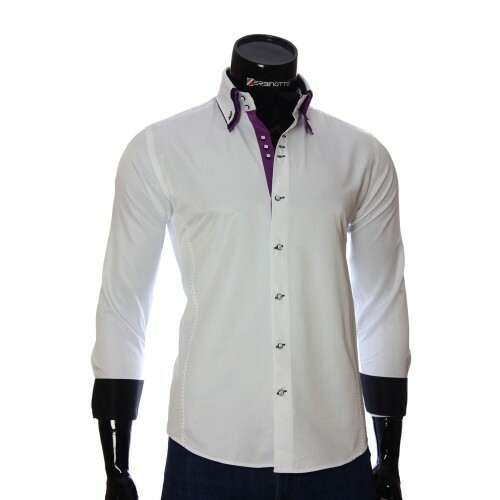 What are the advantages of our online store of men's and women's shirts, T-shirts and other accessories? The most significant fact is always the availability of positions that are guaranteed to be in stock. You can visit our online store and buy any shirt at reasonable price. 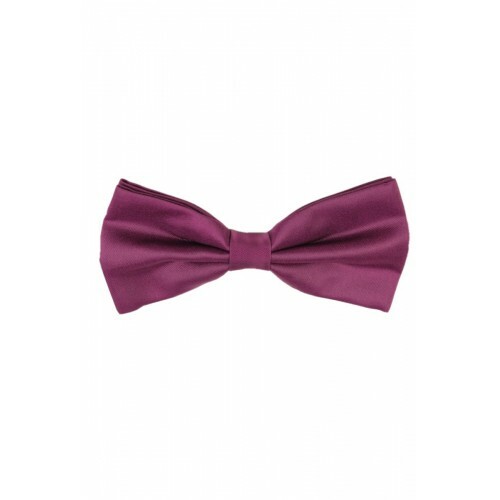 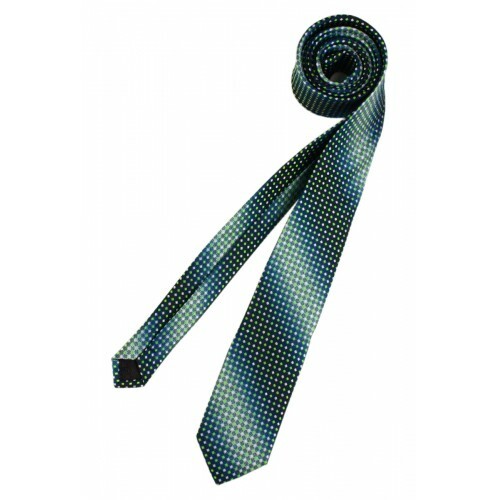 Do you need a shirt, men's or women's, a t-shirt or a tie with a bow-tie? 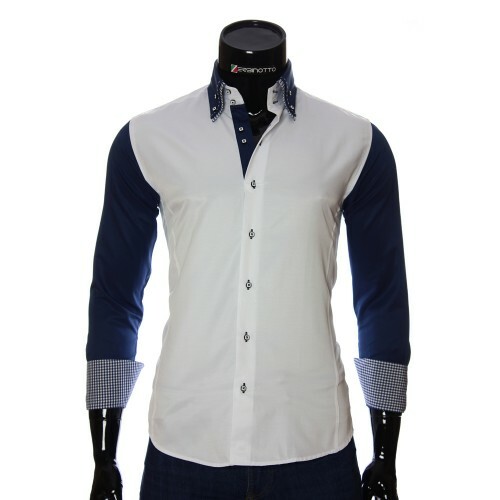 Online store branded shirts will help you. 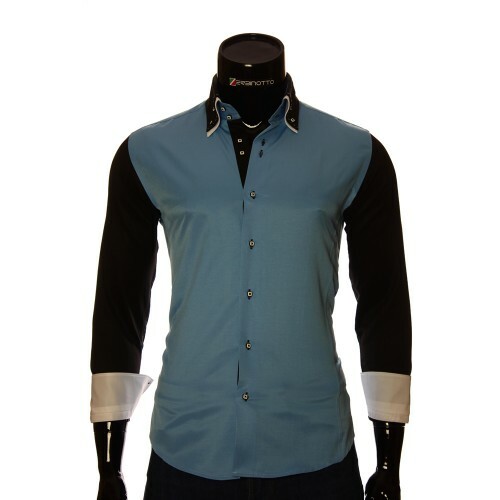 The presence of a variety of solutions will allow you to choose a shirt with the necessary characteristics and cost. 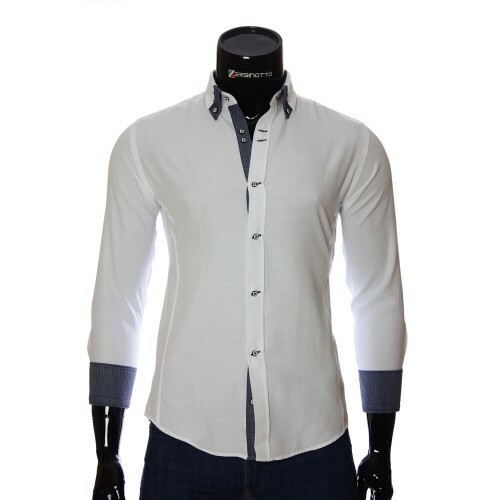 Internet-shop of shirts Zerbinotto ™ is a variety of models and styles for every taste. 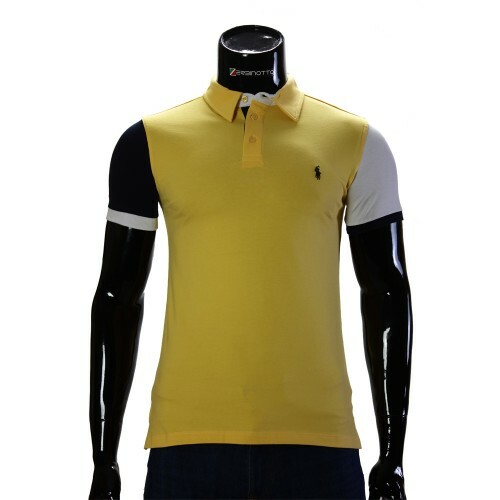 To order a shirt, you do not have to go anywhere as all transactions are made online. That's why Zerbinotto ™ is an online store for shirts, T-shirts and accessories, which is profitable and pleasant to buy. 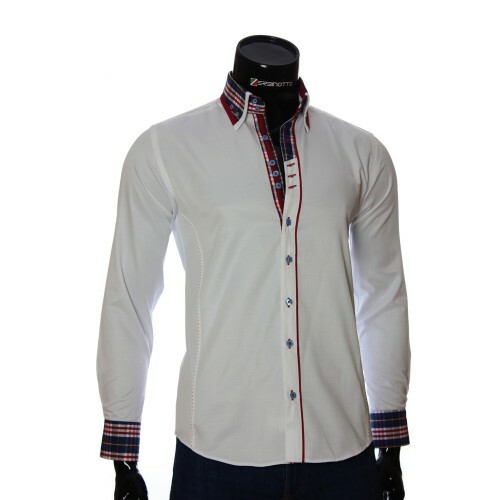 In our shirts store there are three main styles - Slim fit, Regular fit and Comfort fit. 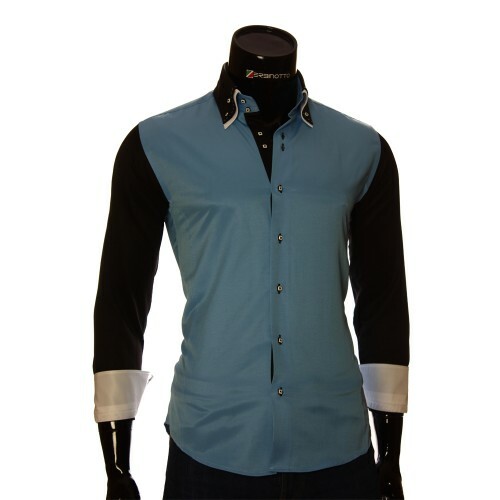 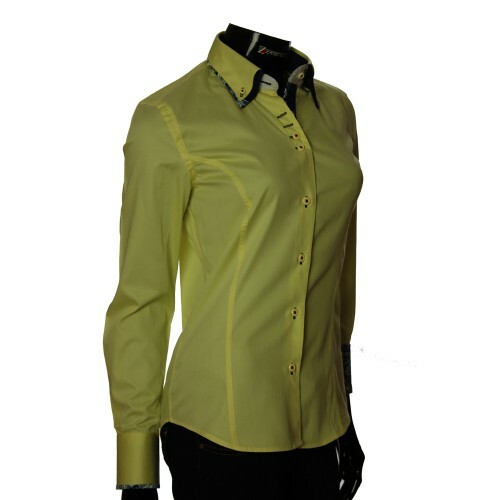 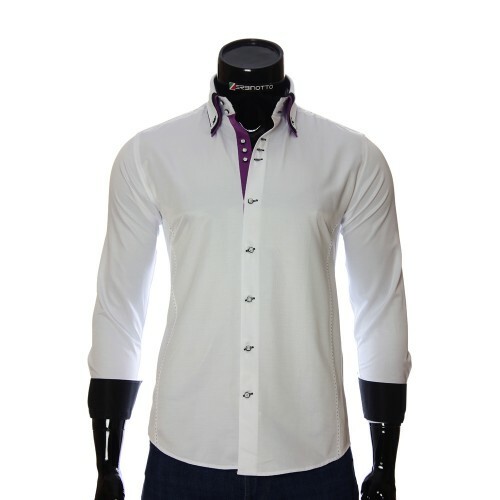 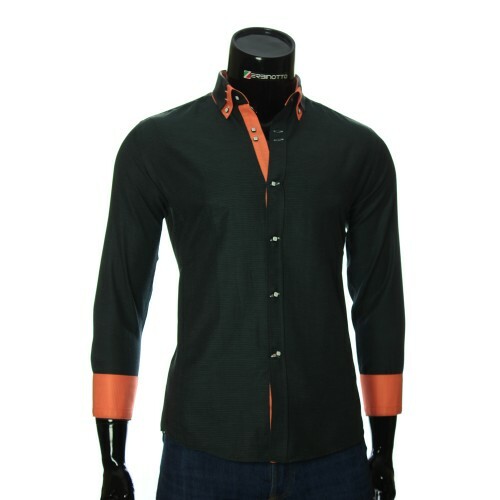 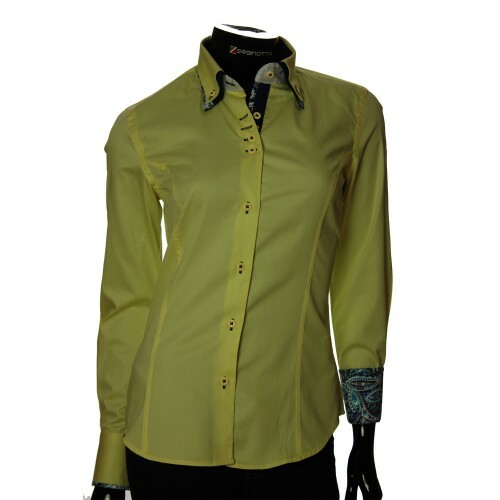 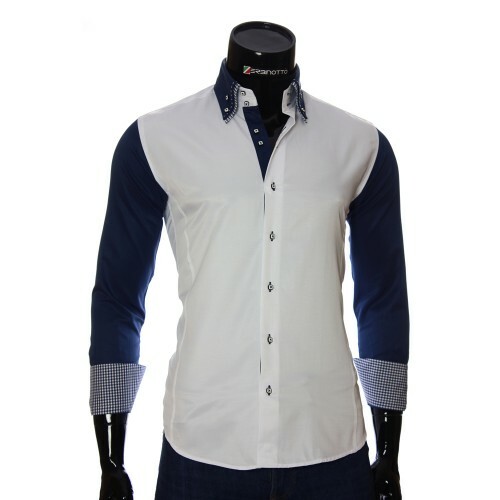 Hundreds of models of shirts from the world's leading brand are offered to your attention. 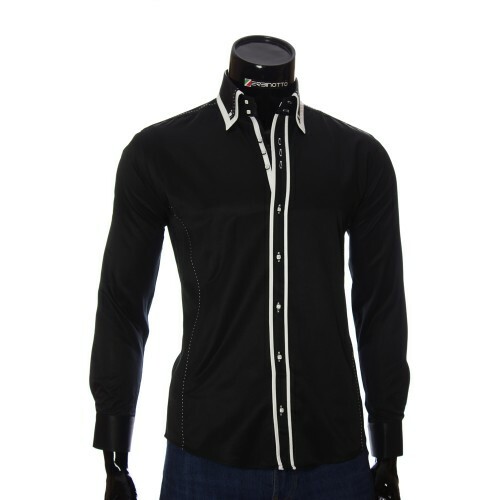 Order of model shirts in our online store can be made from any city, even without leaving home. 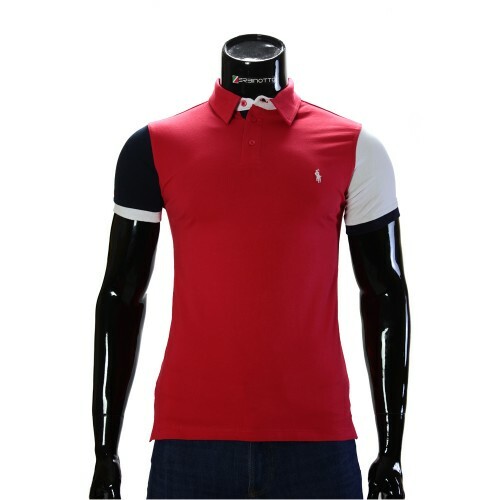 This will remove a lot of problems from your shoulders, and will allow you to get the attribute of clothing in time, in which you will look nicely. 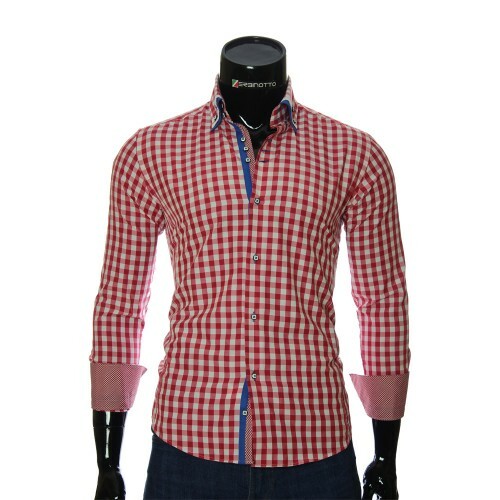 Inexpensive shirts (selection by price range). 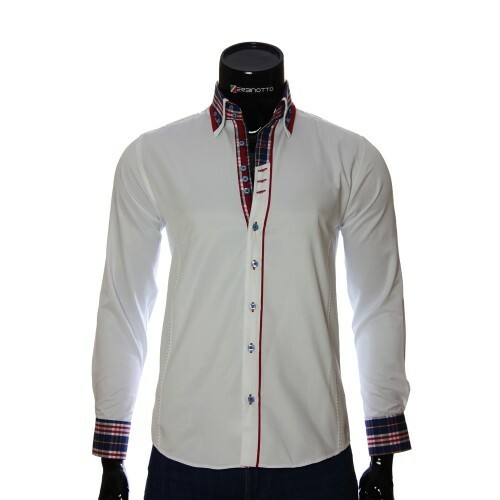 Model shirts (selection by range of the collection).